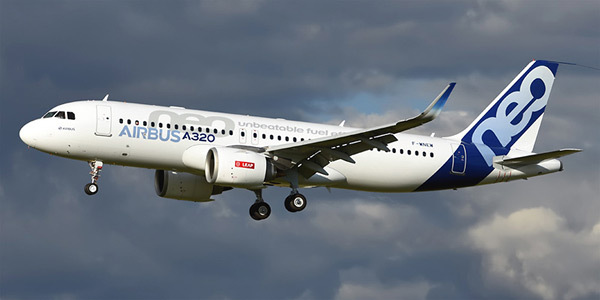 Airbus A320neo (New Engine Option) is the program of creating new-generation commercial aircraft through installing advanced engines and other improvements to the airliners of Airbus A320 family. New engines made the planes more efficient, increased their range and carrying capacity. Airlines can choose between two options of the newest engines – European CFM International LEAP-X or American Pratt & Whitney PW1400G/PW1500G. In addition to new engines planes of the A320 family feature improved airborne systems and modified wings with larger tips. 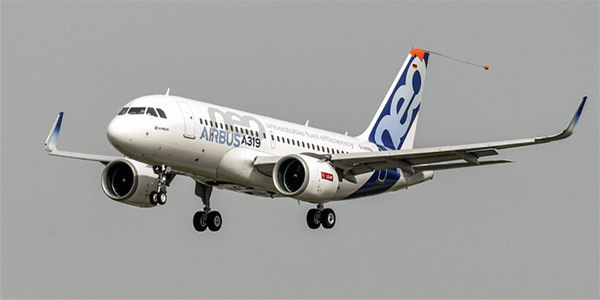 Within the Airbus A320neo program three basic models of medium-haul aircraft have been developed: A319neo, A320neo, A321neo. Airlines started to receive their first A320neo planes in 2016 and A321neo in 2017. 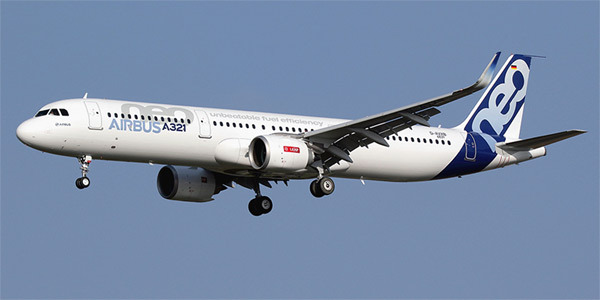 A319neo is currently being tested. New-generation Airbus aircraft enjoy great popularity with air companies. The number of orders for all “neo” models has already increased 5000 planes. The airplane designed for long-haul flights with a small passenger flow. It can carry 120-150 passengers over 7,500 km (4,000 miles). The baseline model of the family with the capacity of 150-180 passengers and the range of 6,800 km (3,600 miles). The aircraft with a longer fuselage capable of transporting 185-220 passengers over 6,800 km (3,600 miles).